The next very important level. The graduation level, where the baby passing from standing and walking, now starts running. 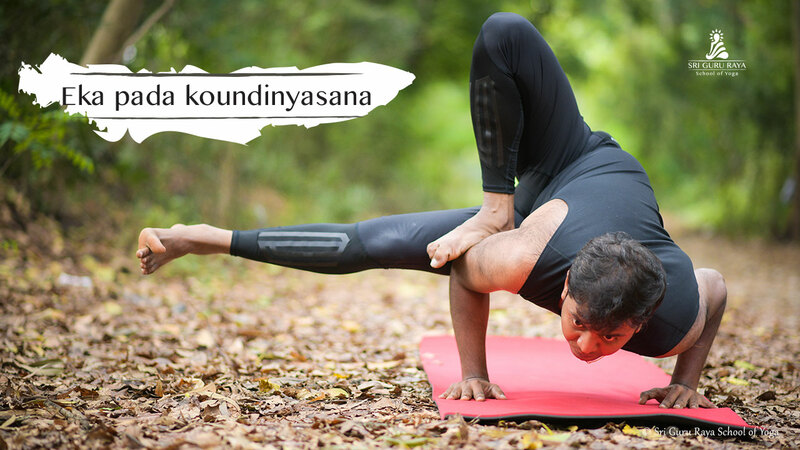 The advanced Yoga sequences work your body from every angle and challenge you to test your limits in exhilarating advanced asanas. 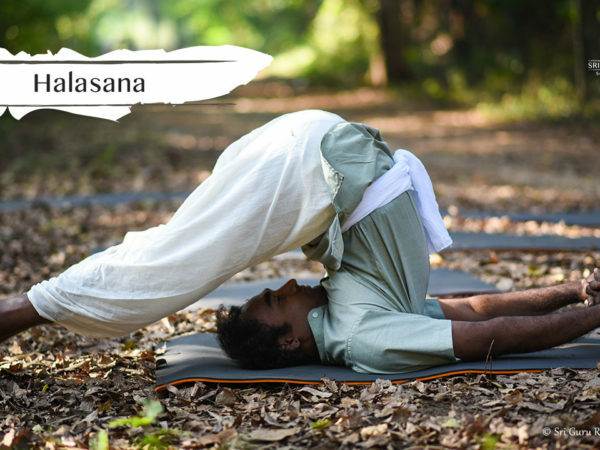 With years of Yoga experience and mastering Basic and intermediate yoga, you are ready to explore new variations and more challenging asanas. The Advanced Program provides optimal conditions for going deep within, quieting our mental chatter, and experiencing profound rest and inner silence. The practice of silence – of consciously withdrawing our energy and attention from outer distractions has been used in different traditions throughout time as a pathway to physical, mental, and spiritual renewal. By participating in various course processes specifically designed to take us beyond our usually active minds, we experience an extraordinary sense of peace and renewed vitality that we carry home with us and into daily lives. Advanced program will provide the opportunity to go beyond the limitations of body and mind and experience higher levels of consciousness. Through powerful processes and meditations, the Advanced program creates an intensely energetic situation, where individuality and the limitations of the five sense organs can be transcended, creating an experience of oneness and resonance with the rest of existence. It offers an exuberant experience of unbounded love and joy. Together, these practices stimulate the release of physical, mental and emotional blocks and lead to a deep sense of inner wellbeing. Most of us can maintain and even increase our flexibility with consistent asana practice. To be sure, accomplishing poses such as these—along with many, many more extreme ones—can show determination and discipline. 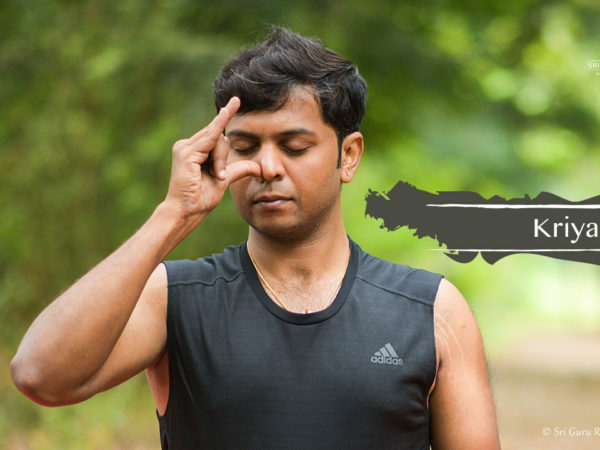 This level is for the prople who are very serious about Yoga and who practices it regularly. 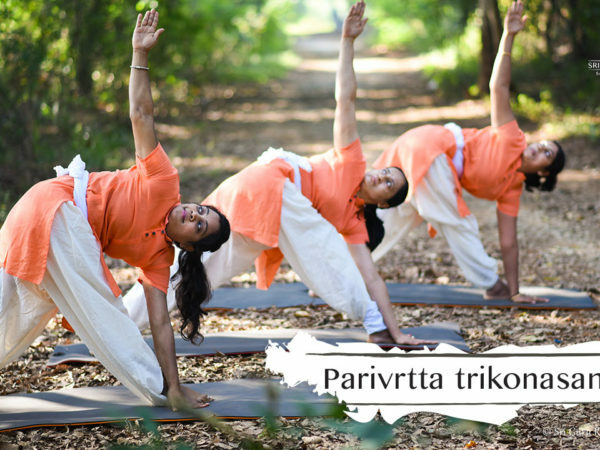 The formula that we follow here is Sthira (Steadiness/ Firmness) & Suka (Comfortable/ ease) – Yoga sutra of Patanjali. 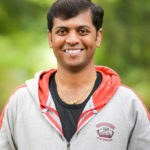 “One of the gifts of yoga and its sister science, ayurveda, is their ability to engender in us a growing sensitivity to our own prana so that we learn to move through our lives with steadiness (sthira) and ease (sukha)”.